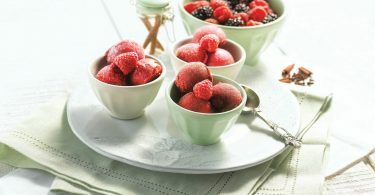 Colorful, playful, delicious, and nutritious all at once, these desserts are the perfect combination of nature's perfect superfood – rich in cancer-fighting antioxidants, vitamins, and fiber – and the decadent deliciousness of chocolate. Serve them for dessert, give them as gifts, or just enjoy them because it's Valentine's Day. For more recipe ideas or information about Blueberries from Chile, visit www.fruitsfromchile.com/blueberryrecipes. Rinse blueberries, spread on paper towels and pat dry. Line a baking sheet with wax paper or parchment. 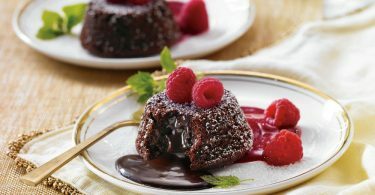 Place chocolate in a small bowl or in a double boiler, over barely simmering water. Stir until melted. Remove bowl from hot water and gently fold in blueberries. Make clusters by spooning 3-5 warm chocolate coated blueberries onto wax paper, placing them 1 inch apart or spoon mixture into silicone candy molds if you have them. Refrigerate until firm, about 30 minutes. Transfer to an airtight container and refrigerate for up to three days. 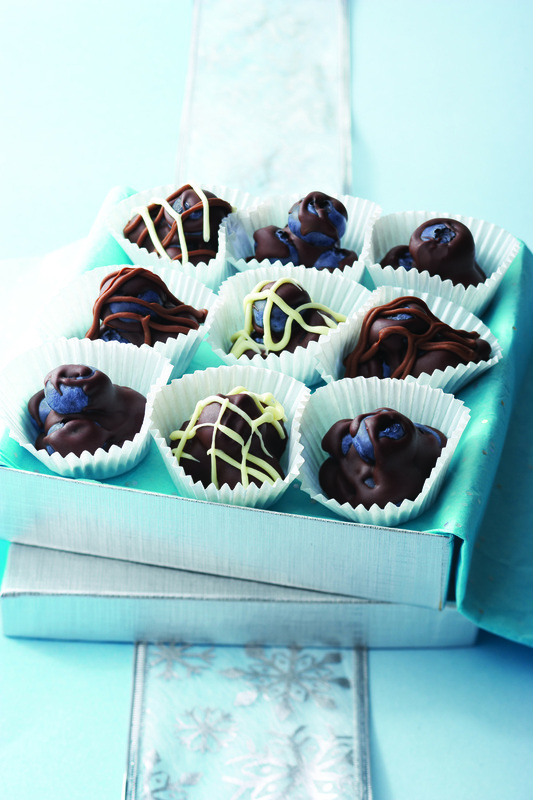 For gift presentation—place clusters in pleated paper candy cups, arrange in a box lined with tissue, or on a platter. Valentine's Day: Spoon heart-shaped mounds, each made with 3 chocolate-coated blueberries onto wax paper-covered sheet pan; chill. Makes about 30 mini-heart shapes.